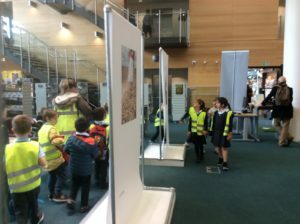 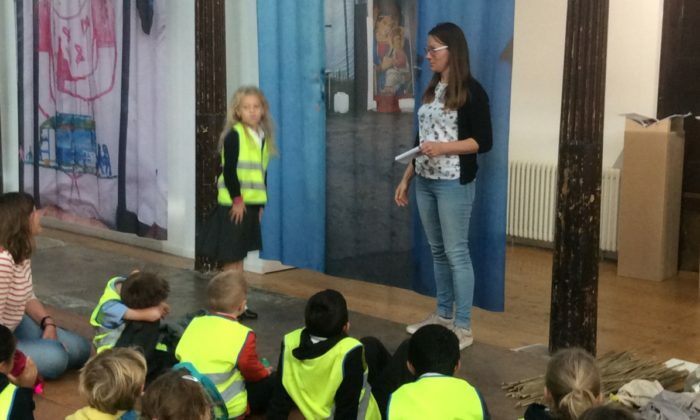 Year 2 were lucky enough to be invited to view two exhibitions as part of the Brighton Photo Biennial. 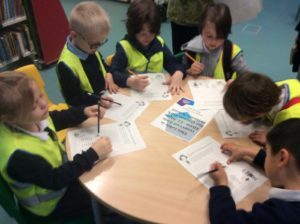 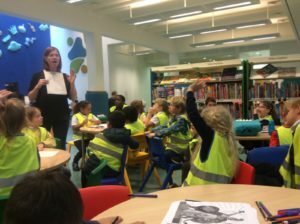 The children explored the books in the library and enjoyed looking at the photos on the theme of Britannia. 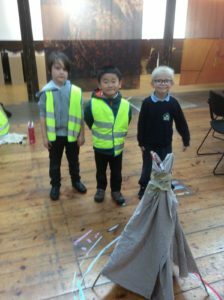 They also got to design their very own version of Britannia. 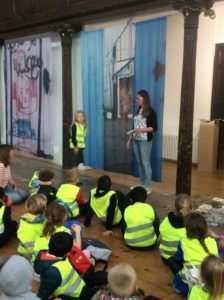 At Fabrica we looked at photos surrounding the topic of refugees and explored what ‘home’ means. 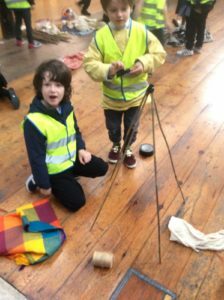 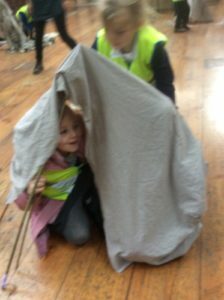 The children really enjoyed building their own dwellings.